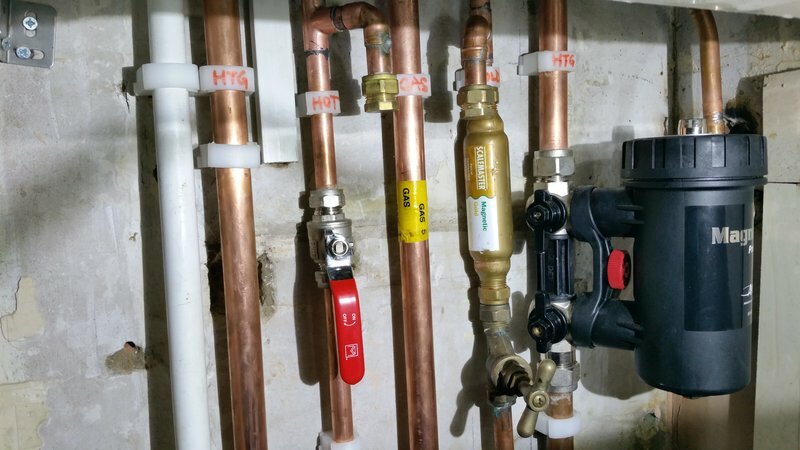 We are a small company, experts in boiler installations & replacements, power flushing, underfloor heating and megaflow systems.We have been gaining business mainly through recommendations from hundreds of our satisfied customers. 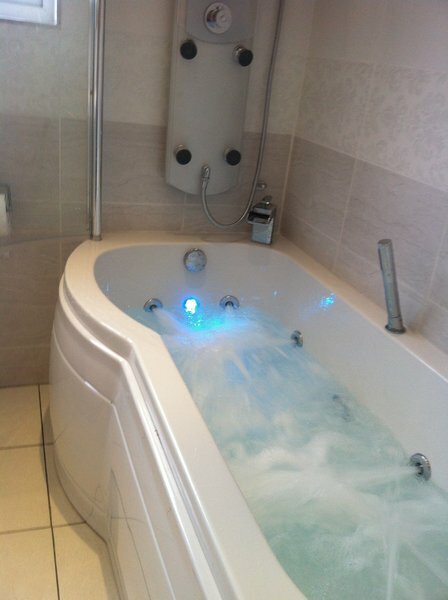 We quote one genuine fixed price. Providing a honest and friendly service; customer satisfaction is guaranteed. Since the birth of our company we have had the same business name and number - we are proud of the services we have provided. 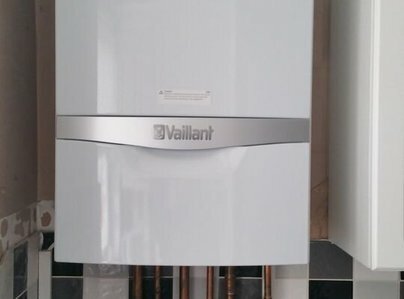 We place confidence in our work to ensure our installed boilers will not go wrong before its guarantee time and it will run 4-5 years longer than those installed by very cheap installers. Therefore, Capital Gas Heating customers save hundreds on future repair and costly maintenance cover. 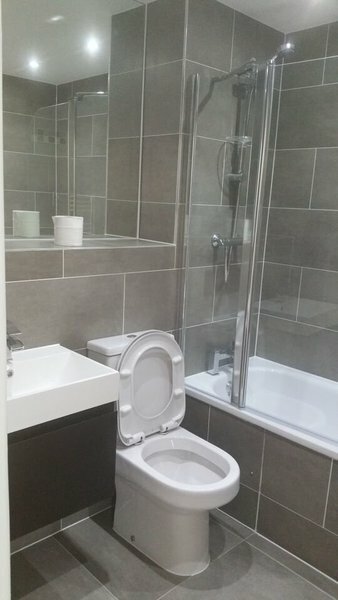 We have worked for hundreds new build flats and refurbished numerous properties. Our involvement in large scale projects demonstrates the high quality workmanship of CGH. Glowing Reference gladly given to Sukhi Singh : Capital Gas Heating Ltd. 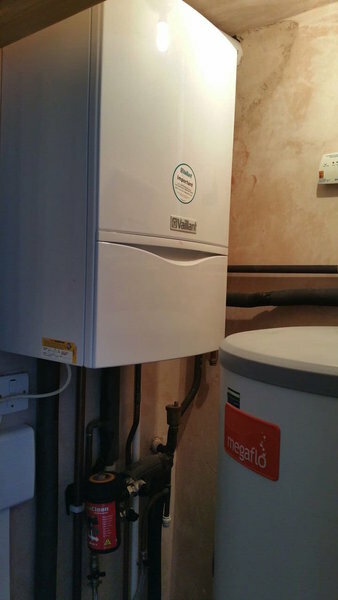 I am grateful to Sukhi Singh for assessing the work needing to be done to install a Worcester Bosch Greenstar Central Heating Boiler at my home. Sukhi was the best engineer who called round out of a total of seven. 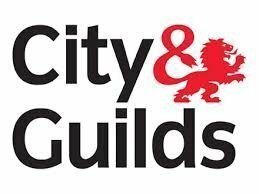 He provided detailed information, the most informative quotation and the very best paperwork showing VAT references etc. Sukhi was charismatic and generous in every way. He completed the job in a day – working diligently & putting in long hours. Not only was he efficient but remarkably tidy. His assistance in removing an old (leaking gas) gas cooker as well as the old broken boiler was greatly appreciated. I cannot sing the praises for Sukhi’s workmanship highly enough and will rely on him for any future work. Discovering a fine engineer & excellent professional to complete work in my house was a delight. Very professional. Knew what he was doing. 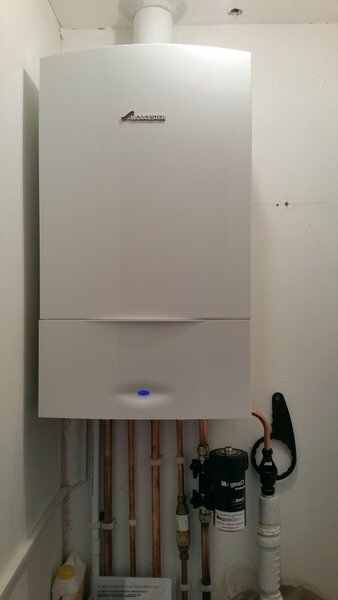 Changed my old fashioned system boiler to a brand new combi one. Excellent job as I thought it would be a tough one. Sukhi and team completed the job in one day and the work is so neat and tidy. I would definitely recommend him. 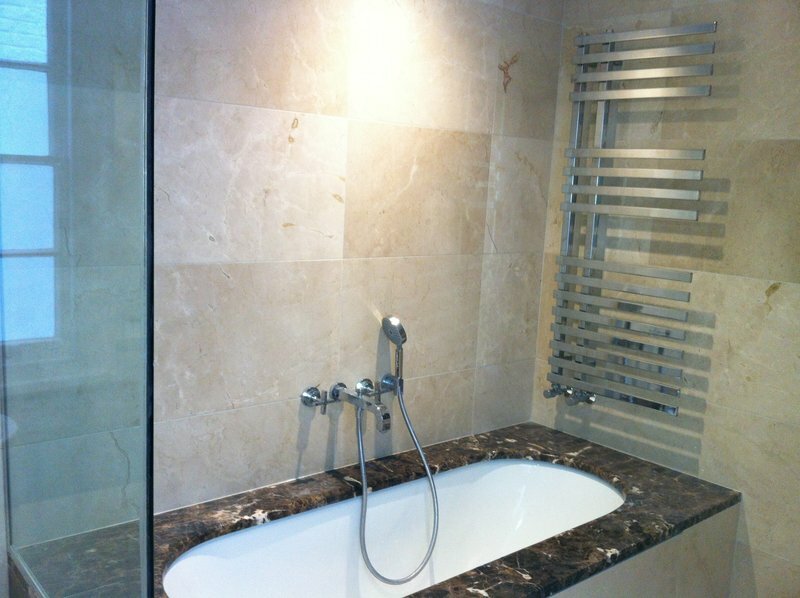 Excellent workmanship from start to finish. 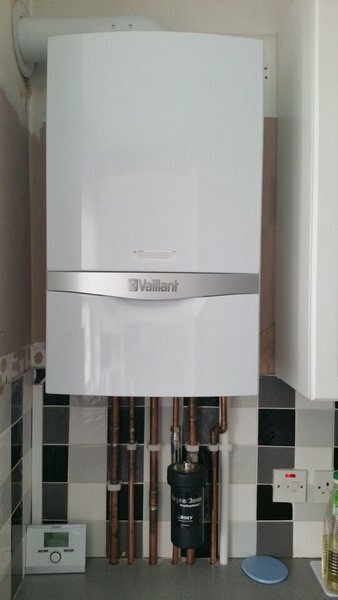 I replaced conventional boilers to a new combination boiler at my place (Aug 2016). 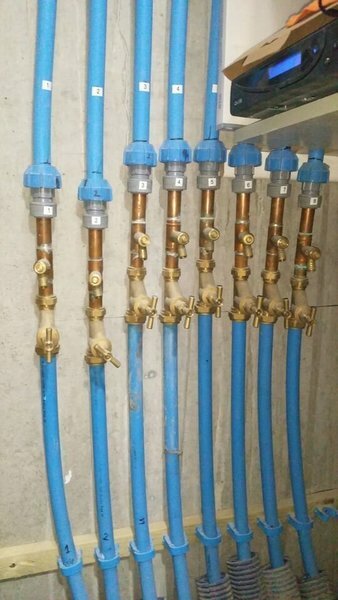 The work was carried out extremely professionally. Sukhi is an exceptional engineer who knows his stuff inside-out. He listened to my thoughts and explained me in detail about the pros and cons of various solution. His pricing is very fair that included end to end installation to certification. 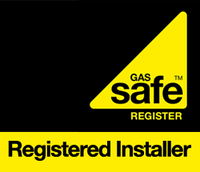 I would highly recommend to use this company services for any work related to boilers. 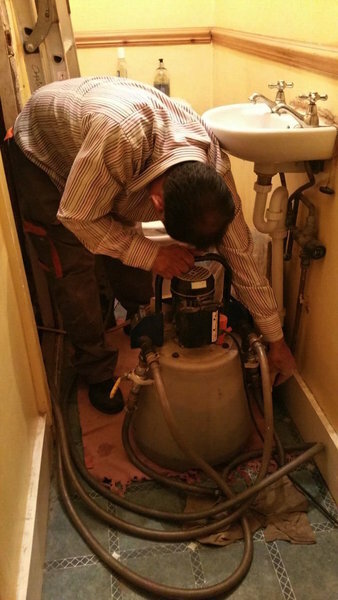 Sukhi has been to help us a couple of times when our hot water has stopped working. He is a very careful and thorough worker & will patiently take the time to find the problem and to fix it. He is a very clean worker and leaves no mess behind. We have been very happy with his service and will continue to ask him to help us in the future. We would be happy to recommend him to others. We were very wary about finding the right person to change our central heating boiler but we struck gold with Jassi. He is honest, polite, hard working and offers excellent value for money. 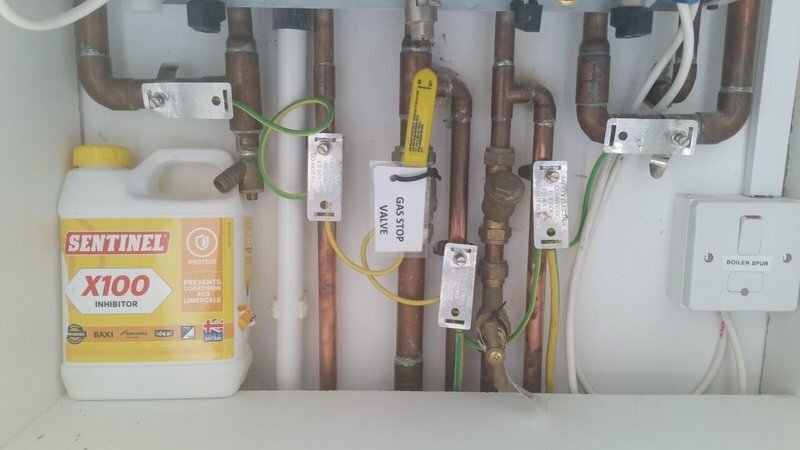 He replaced our boiler in a day and this involved associated pipework which he offered to do as the alternative was to break up our kitchen tiling. We cannot recommend him highly enough and have no hesitation in recommending him to everyone who believes in something that is all too rare nowadays. That is old fashioned values of pride in a job well done. Came on time, found out what part was broken, went to get the new part from supplier, returned to fit. All very quick! Excellent work of a much needed boiler replacement. Excellent job! Great Customer Service, Quality and Value. 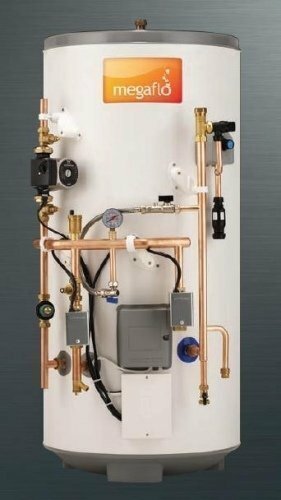 I recommend this trader to anyone, who needs an urgent boiler replacement.